I have been missing from my blog the last couple of weeks. Although I try to plan ahead and have posts written for when times are busy I did not get ahead of the 8 ball this time. Instead of worrying about it, I have been having fun living life. My younger daughter had her first birthday, my dog had her fifth birthday, my parents came and spent time with us, we went to the first stage of the Tour of California bike race, attended the wedding of my husband’s cousin, celebrated at a baby shower, and my brother-in-law received his MBA. It has been a great couple of weeks around our house! 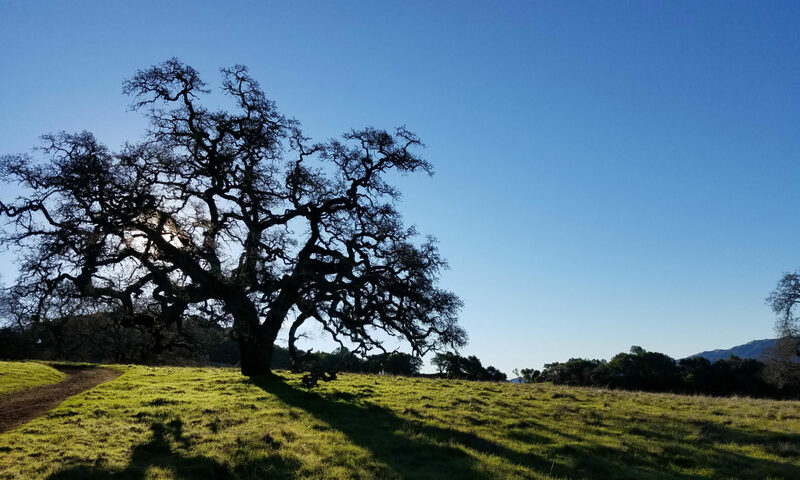 When I read Randy Seaver’s Saturday Night Genealogy Fun challenge, I thought it would be a great way to get back into the blog swing of things. I was surprised to find that I can get all the way to number 41 on my Ahnentafel Report. Number 41 is the unknown wife of Edward Dempsey. She is also the mother of James Dempsey. James is the grandfather of my paternal grandmother who immigrated to the United States from Scotland with the surname Dempsey. 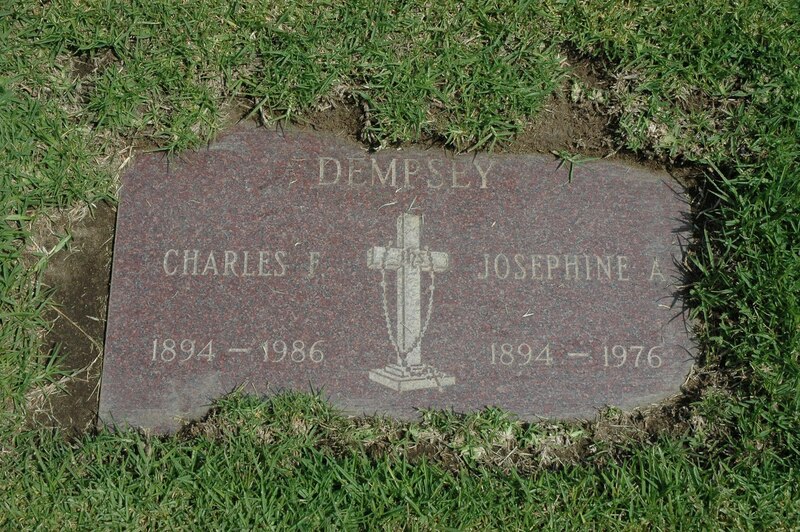 My grandmother’s maiden name is Dempsey. I have to admit that it has been a long time since I looked at this branch of my family tree. According to James’ death certificate, he was born in Scotland on 15 April 1864. He passed away 13 April 1959 in Pittsburgh, Pennsylvania. He is buried in Calvary Cemetery in Pittsburgh. I have found James in the 1900, 1910, 1920, and 1930 Federal Census enumerations. Depending on which census you look at, James immigrated from Scotland in 1883, 1885 or 1888. Due to the birth of his first child in 1887, I believe it is more likely he immigrated between 1883-1885. James became a naturalized citizen in 1903. I have received a copy of the naturalization paperwork but it really could be any James Dempsey in Pittsburgh as there is no identifying information included. James married his wife Mary Ann O’Neill about 1885. They had five children all born in Pittsburgh, Pennsylvania. 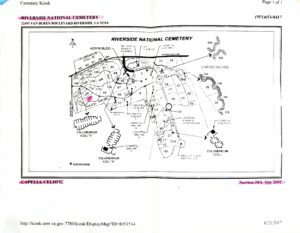 A huge Thank You to Randy Seaver for this week’s Saturday Night Genealogy Fun Challenge. It was fun to do and has me excited about researching a side of my family I didn’t realize I was neglecting. It is also wonderful because it gave me a minute to appreciate how much research I have accomplished in the last 15 years. I really have found so many stories about my family and love every single on of them! I was doing some work on my re-organization of digital genealogy files yesterday. 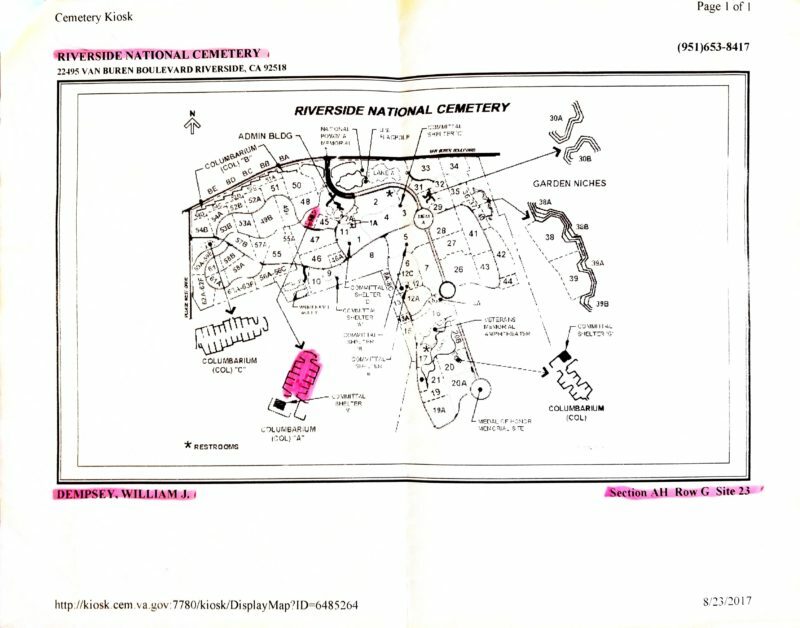 I found a digital census image that was not added to my genealogy software. It was the 1900 Federal Census for James Dempsey in Pittsburgh, Pennsylvania. I printed a census form and transcribed the image. I also added the citation to my genealogy software and to the digital image. I was reviewing the transcription and realized that I had no note of James Dempsey being a naturalized citizen in my software. I was so excited to find a new piece of information! I quickly felt like a fool when I took a look at the 1910, 1920, and 1930 census images for James. I already had this information and had missed it. I did not understand the importance of those two little letters “Na” when I started researching my family. I am sure that I was in such a rush to find more census images that I did not follow up with the information that I had. So learn from my mistake. Review the research you have already completed. There might be a little gold nugget hiding in what you have already collected. I am adding to my goal list to do a complete review of the documents I have when I finish my organization project. I ordered the naturalization paperwork for James Dempsey from NARA. I am hoping that this will lead me to information pinpointing exactly when he immigrated to the United Stated from Scotland. It might also have information about where in Scotland he is from. Today is the 4th of July. The day to celebrate the independence of this great country. The most common ways to celebrate are barbecues, fireworks, and parades with lots of American flags. 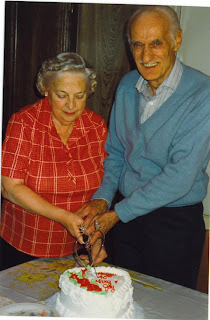 I would also like to celebrate by telling you a little about my paternal grandfather. 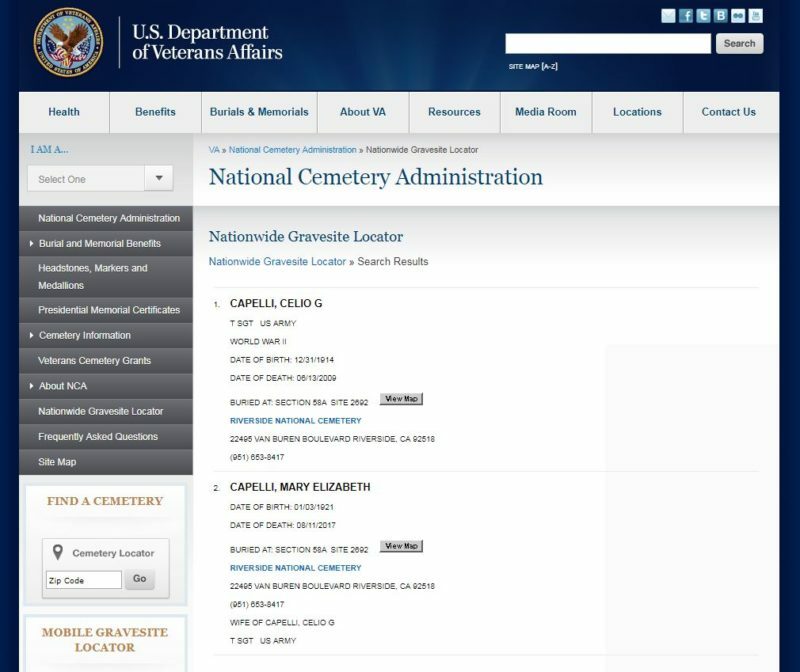 Celio “Jay” Gordon Capelli lived the American Dream. Jay was born in Cassano Canavesse, Turino, Italy on December 31, 1914. His parents were Matteo Ciardonei and Adele Siletto. On March 22, 1920, Celio (5 years old) and his father, Matteo Ciardonei, arrived in the United States on the SS Dante Aligheri. According to the ship’s manifest, Matteo was deported March 31st because he had been diagnosed with tuberculosis. Matteo was a strong man because he left his young son in the United States with his sister-in-law, Mary (Siletto) Capelli. Jay grew up in the Capelli household in Pittsburgh, Pennsylvania with his 3 cousins, Mabel, Bruno, and Elsie and his aunt and uncle, Mary and Alfredo (Fred) Capelli. Jay became a citizen of the United States on February 25, 1937 when he was 22 years old. He also changed his name at this time to Capelli. My grandfather attended Duquesne University, majoring in accounting. He also served as a Quartermaster in the Army during World War II. 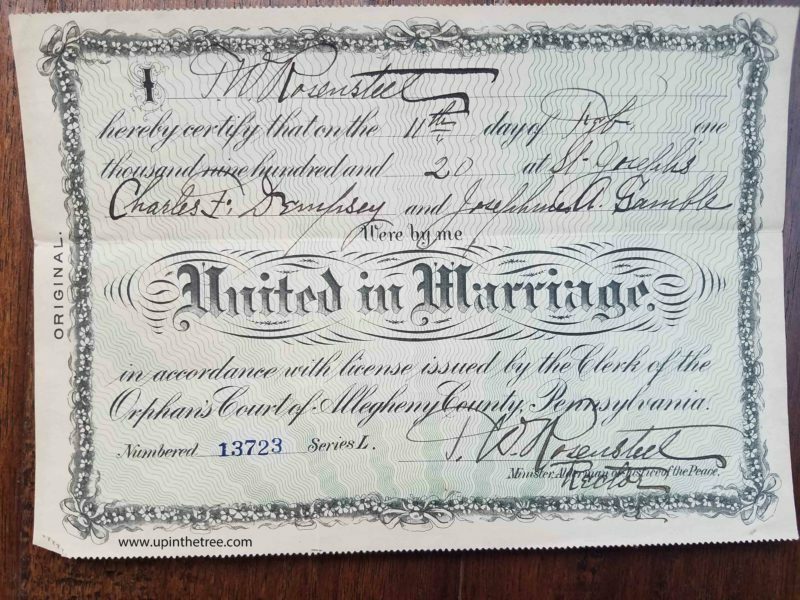 My grandfather met my grandmother, Mary Dempsey in Pittsburgh and they married February 15th, 1947. Later that year, they migrated out west to California with my grandmother’s brother. They settled in Los Angeles and had three children. The oldest boy being my dad. The kids grew up in Anaheim and my grandparents moved to Mission Viejo during the 1970’s. Jay was ninety four when he passed away just over 2 years ago. He was a hard working man who loved his family deeply. I remember being in high school when he finally retired from being a CPA at 80. He loved to go bowling and did so until his late 80’s. There are many family photos of Jay camping with his family. He was hard of hearing in his later years. I will never forget the first time I visited him after he got his hearing aids. There was a look of astonishment on his face when I spoke to him. I realized that my voice had been out of his hearing range for years and he was excited to hear what I sounded like. One of my most favorite memories of my grandfather is from Christmas about 7 or 8 years ago. 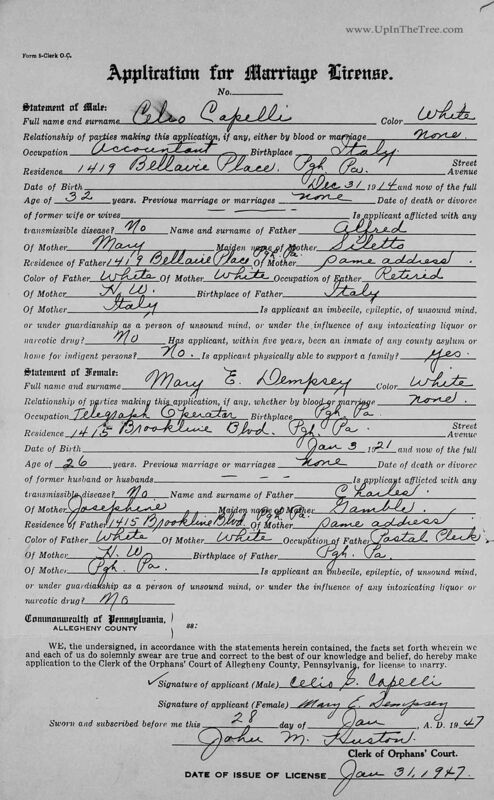 I had found the passenger manifest for his arrival in the U.S. on EllisIsland.org and ordered a copy of the manifest and a photo of the ship to give to him for Christmas. He was so amazed by the gift! It made me so happy to be able to bring a piece of his past to him. It is amazing to think that my grandfather did it all in this country. 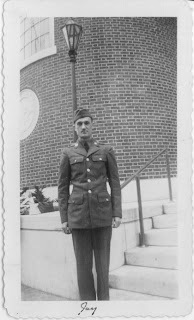 He immigrated here as a young boy, learned a new language, grew up in a loving family, attended university, became a U.S. citizen, served his country in war, found the love of his life, followed his dreams out west, and raised a family. He really did live the American Dream. 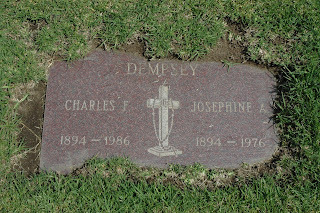 Charles Francis Dempsey was born September 1, 1894 in Pittsburgh, Pennsylvania. Josephine Amelia Gamble was born May 18, 1894 in Pennsylvania. 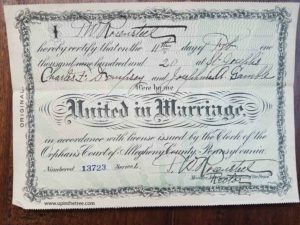 They married about 1920 in Pittsburgh. 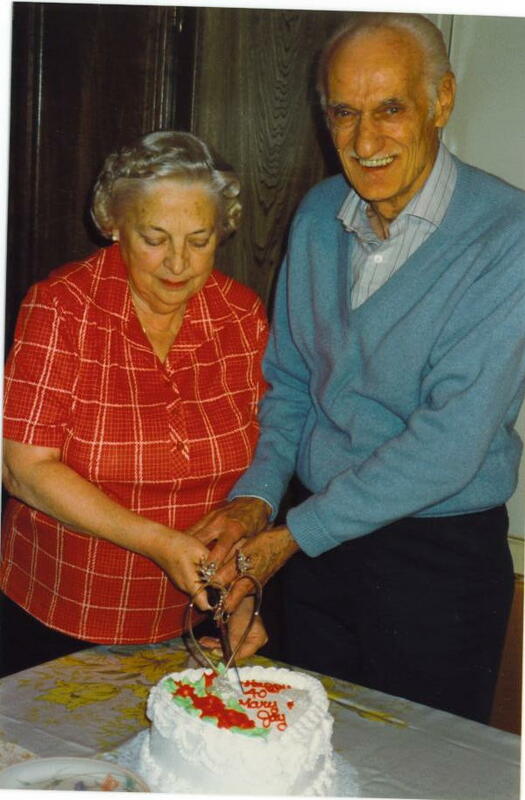 Their marriage produced a son, William James, and a daughter, Mary Elizabeth (my paternal grandmother). The family lived in Pittsburg for a time before moving to California in the late 1940’s. Josephine passed away in Burbank, California on September 26, 1976. Charles died in Burbank, California on February 13, 1986. 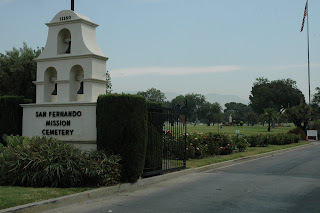 They are buried together at the San Fernando Mission Cemetery in San Fernando, California.